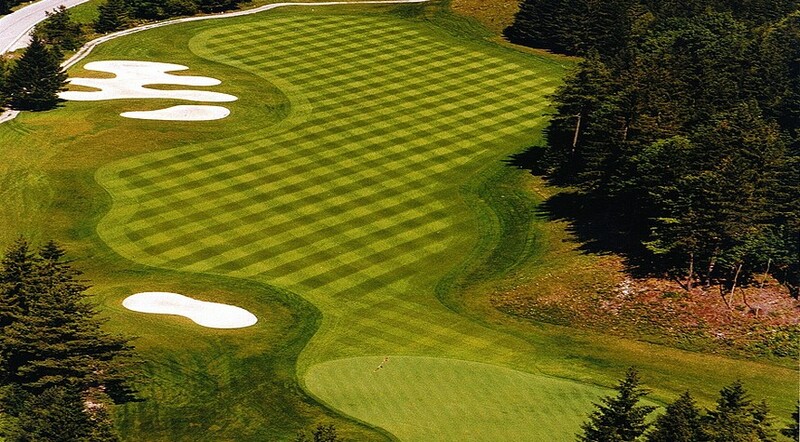 GC Adamstal, is a 28 hole facility, the last hole on the Championship Course layout is the “Betting Hole”. 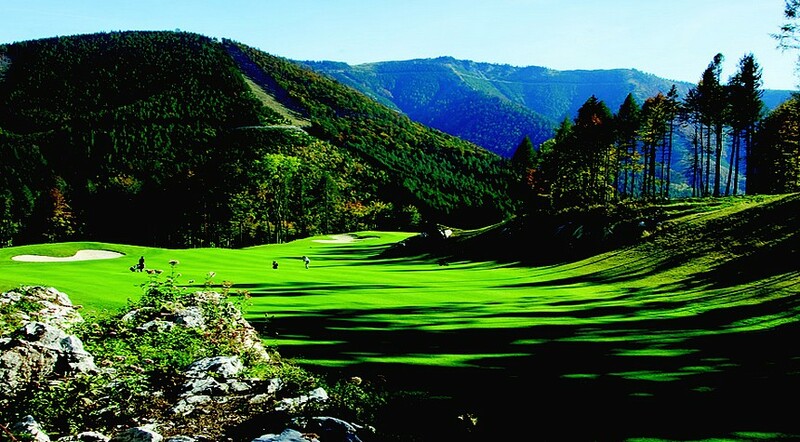 The “Championship Course” is an 18 hole 5,919m, Par 71 course. 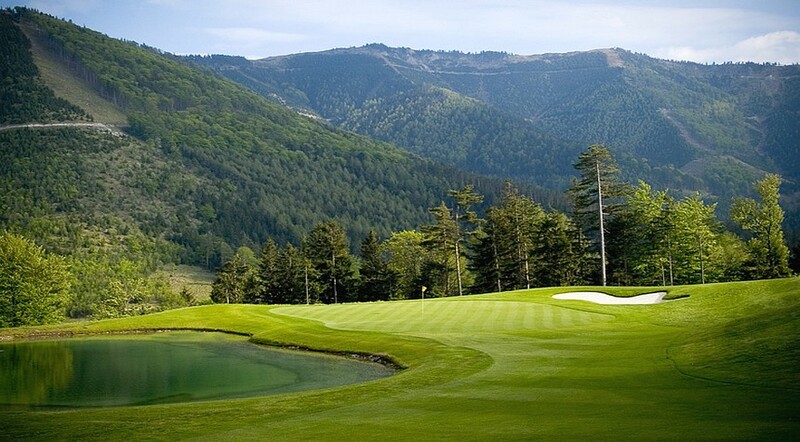 Whilst the 9 hole “Wellerbach Course” is a Par 35, measuring 2,669m. 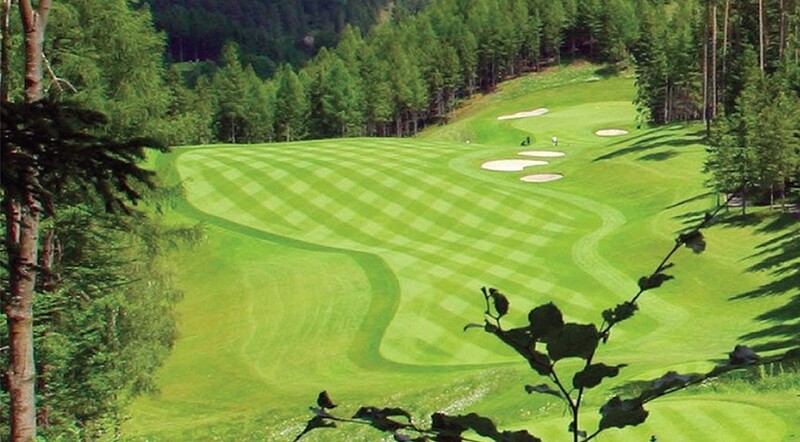 GC Adamstal is situated in the Lower Austrian Alps in Ramsau near Hainfeld and it is one of the most beautiful golf courses in Austria. Designed by Jeff Howes Golf Design it opened initially as a 9 hole course in 1995, but was later extended to 18 holes in 1998. 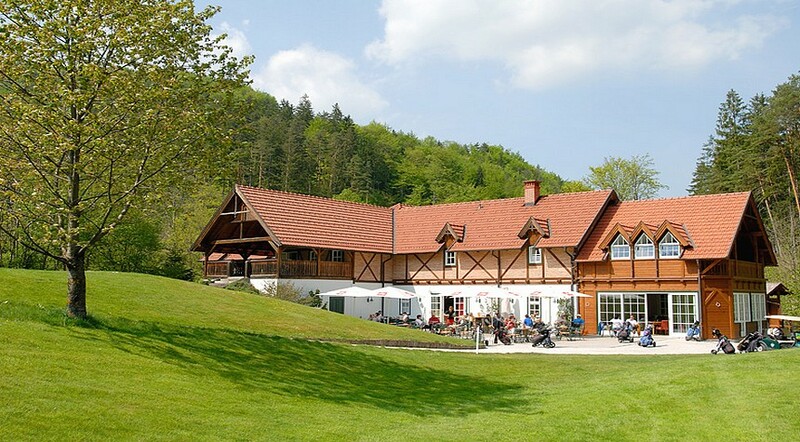 Since then GC Adamstal has featured in the top 3 Austrian Courses every year as chosen by Austrian golfers. 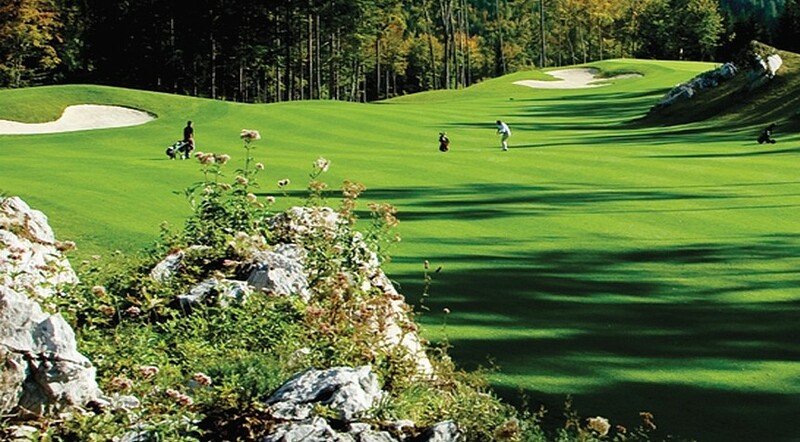 Its’ rolling fairways and spectacular views make GC Adamstal a must play for golfers of all skill levels. In 2006 it was decided to further increase the playing facilities at GC Adamstal with a further 9 hole extension. This expansion required a phenomenal amount of earth moving and blasting but the results have been nothing short of spectacular and has confirmed GC Adamstal’s status as one of Austria’s great courses.